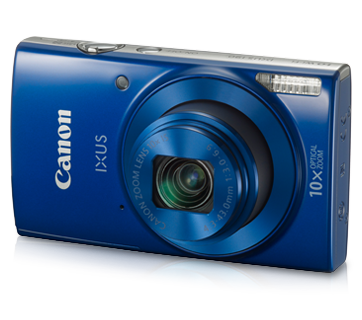 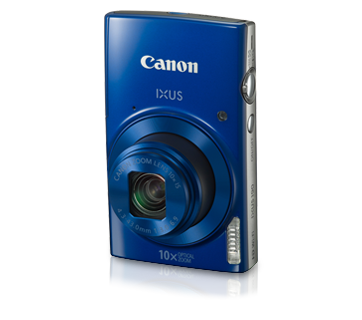 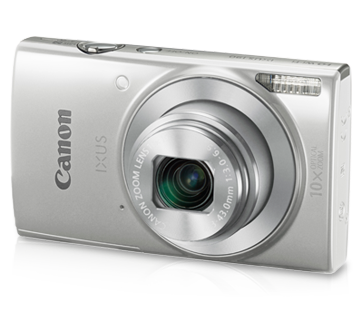 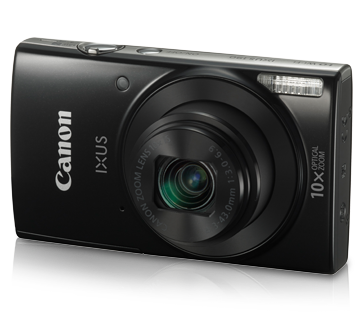 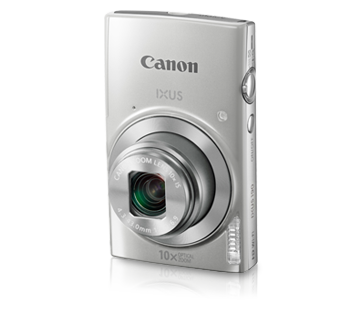 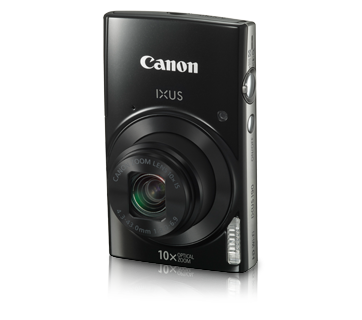 Featuring a 20.0 megapixel sensor and a powerful 10x optical zoom in this compact body, the IXUS 190 allows users to capture quality images and videos at the right moments. 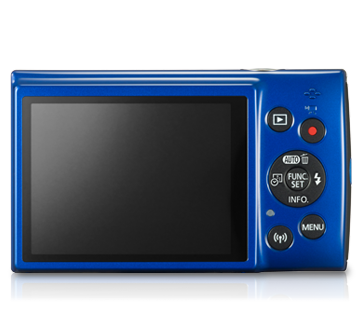 Equipped with optical image stabilization to reduce camera shake, and with the smart auto mode which chooses the perfect camera setting for you based on the scene, capturing great images can now be achieved effortlessly. 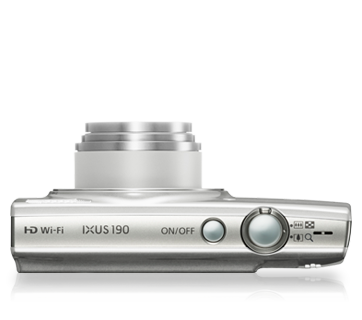 Sharing of photos is now made easier with the built-in Wi-Fi/ NFC feature. 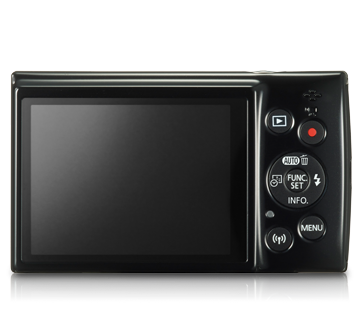 With wireless connectivity, you can easily share and transfer images and videos via the Camera Connect app to your smart devices and upload them on your social media, as well as use the app for wireless remote shooting, to capture great group shots or selfies.